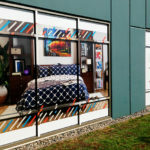 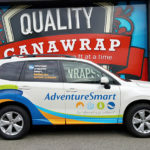 In an effort to bring MORE value to our customers, future customers or really anyone that wants to know more about Canawrap vehicle wraps, Jonathan Glen (Owner) and Canawrap are rolling out the Canawrap Discovery Videos! 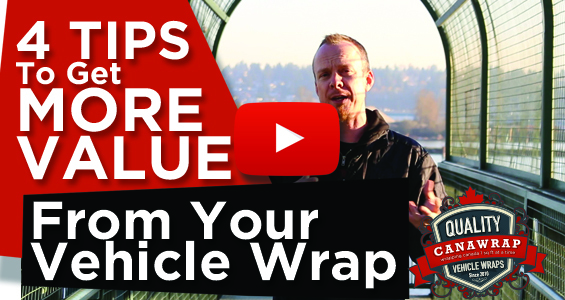 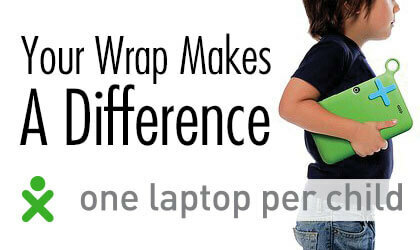 In this Canawrap Discovery Video Jonathan offers 4 tips to get more value from your commercial vehicle wrap. 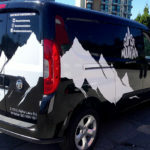 If you have a commercial car wrap, truck wrap, trailer wrap or van wrap it’s a huge opportunity for you to grow your brand and deliver your message ESPECIALLY if you employee these 4 tips, you will only grow that much faster! 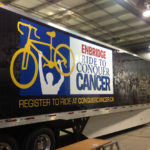 Click the link above and check out the video, please like/comment and we would love to hear your feed back.